Hello all have a good day to you.Welcome to ResponsiveDAD blog.Here we are trying to say some thing related to “Responsive”. 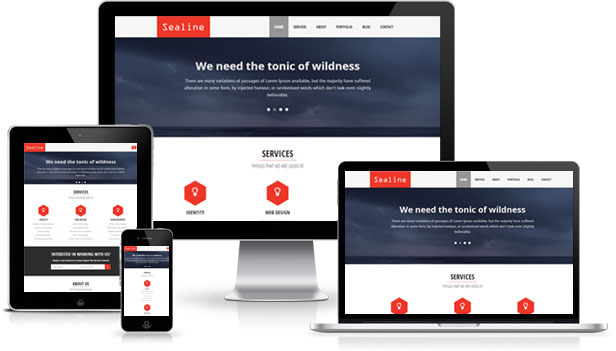 Do You know how important a responsive website in the present world?. The desktop is not the only way to access your website or increase your website traffic .According to a new survey mobile internet usage will over take the website internet usage in 2014. Now a days people always use their Smartphones for accessing websites. A responsive website works on any devices doesnt matter if it is an Iphone or Android or Tabletor or Laptop , just as it on Desktop. Why a Reposnsive website is important? Search Engine King Google is strongly recommended Responsive Design. One url and same coding for all devices – Users will get the same look and feel, doesn’t matter if he/she is browsing from desktop or mobile. Easy to manage the website – Just think what happened if separate websites for mobile and desktop. Even for a small change we need to alter both mobile version and desktop version.So why not a Responsive website? Responsive Design is a better option to increase the website traffic, both from mobile and desktop. Can we convert existing website to Responsive Website? How can we make a web page adapt responsively to the needs of a Computer, Laptop, Tablet ,iPad or Blackberry screen? One of the ways is through responsive web design. Responsive web design uses CSS media queries to serve different style properties depending on the screen size, orientation, resolution, color capability and other characteristics of the user’s device. Using the responsive web design approach, a web page can adjust itself on the device it’s being displayed on. 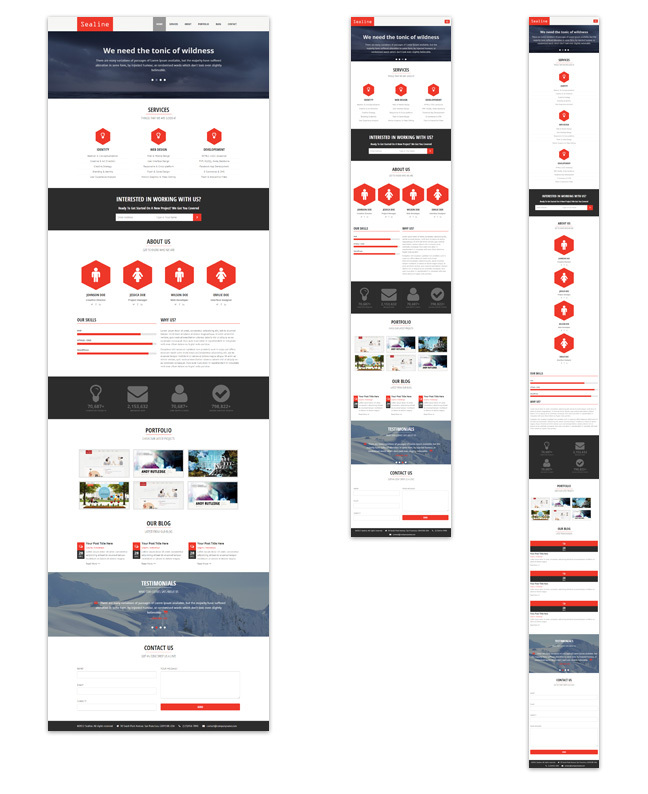 The above image shows how a responsive website looks on 3 different devices. You can quickly see if a website is responsive or not in your web browser. If you resize your web browser to a smaller size, you’ll see the site’s layout re-fitting to the new window’s size in real-time.